Almost 2 acres of country living with this lot! This property has tons of possibilities. Two mobile homes sit on this lot. 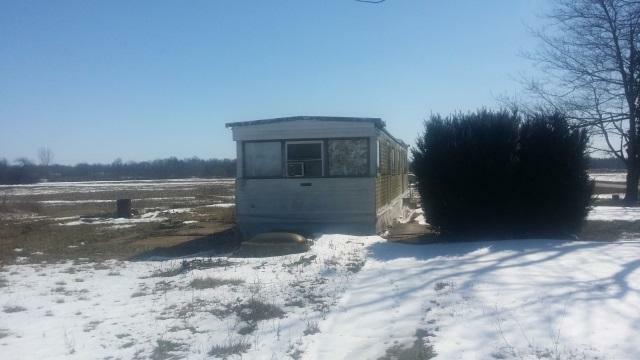 The mobile homes are not currently in move-in condition but definitely could be remodeled. Or take out both and put in a new one. 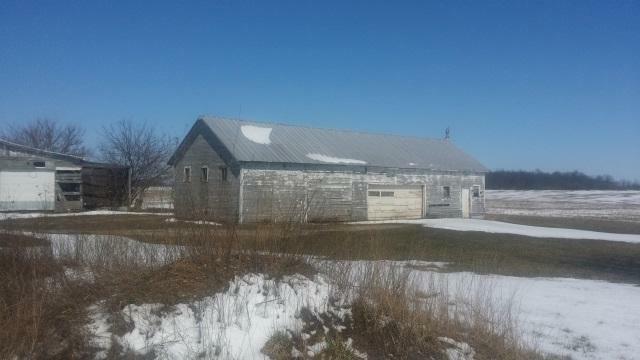 Several outbuildings with standing-seam roofs. 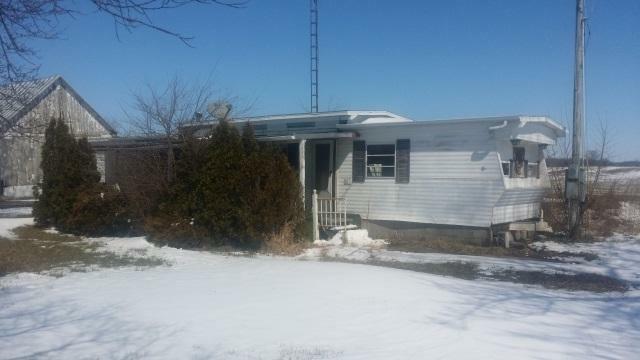 The property is situated on almost two acres just outside of farmland on a paved Road. This peaceful setting would be a perfect property for anyone. Listing courtesy of Heather Clemmons of Starr Real Estate.